Are you ready for the most refreshing summer beverage? Because, I’ve found it. 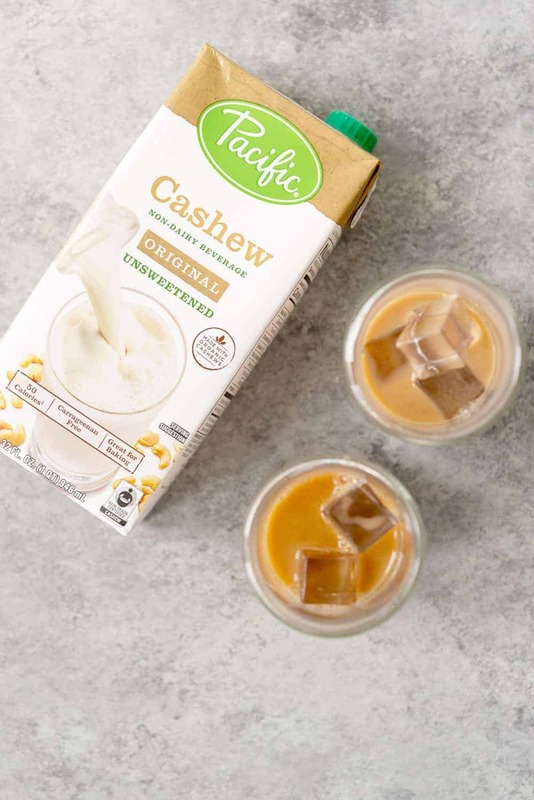 Iced cashew chai latte; made with homemade chai concentrate and Pacific Foods’ Organic Cashew Plant-Based Beverage. It’s everything we want in a beverage come august: creamy, cold, so refreshing. The beauty of this latte is that you make everything ahead of time. 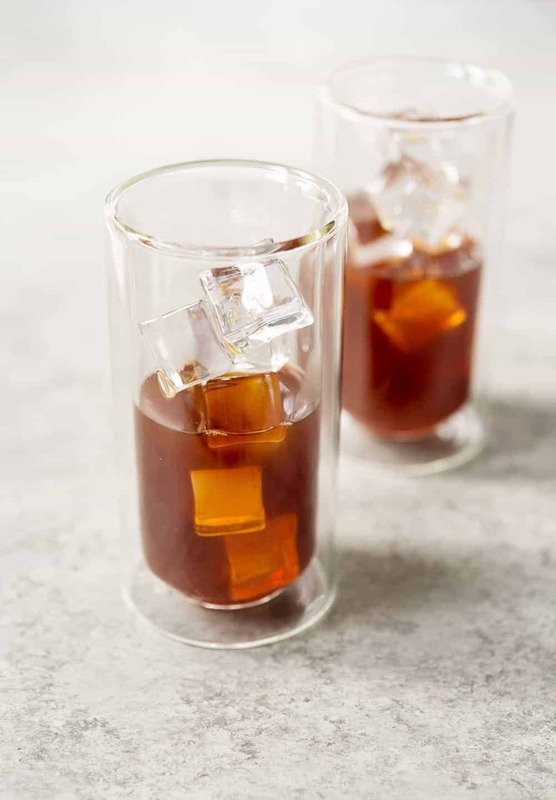 That means that when you are ready for one you simple add ice cubes to a glass, pour in chai tea then pour in cashew beverage. That’s it. Less than 60 seconds to the best summer chai latte you’ve ever had, and much less expensive than anything you’d get at a coffee shop. This recipe was born out of necessity. While I typically love a morning cup of coffee, I’m not big on iced coffee. I don’t know why, but it doesn’t do it for me. I think iced coffee tastes like chalk. 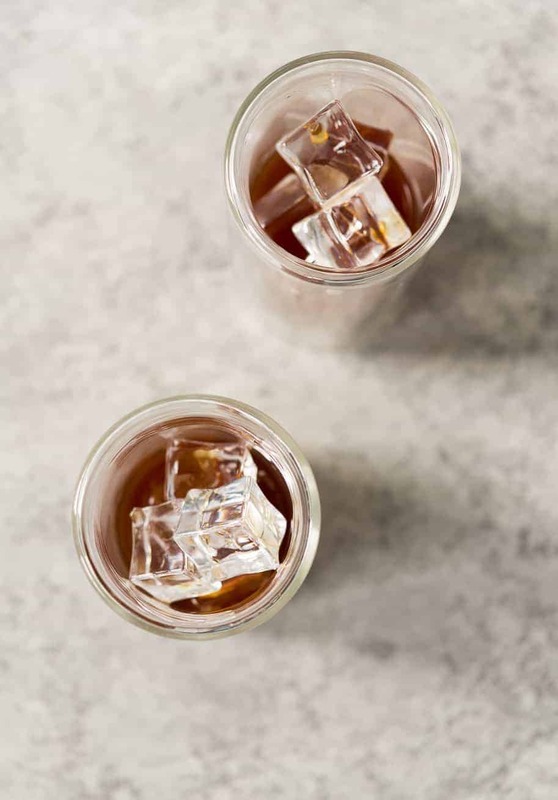 Therefore, I almost always switch to iced tea in the summertime and since my favorite tea is chai tea well… you can see where I’m going with this. I suppose you could just used chai tea bags to create this brew, but I find that those don’t always have the spice level that I crave. Therefore, I make my own concentrate and in just 10 minutes, I’ve got a perfect cup of chai. You will need whole spices for this, which can be found at most well-stocked grocery stores or at World Market, Amazon or Penzey’s Spices. I do call for star anise, which is probably the hardest-to-find item, so I’ve listed it as optional. However, the cardamom pods are a must here as the tea will not have the same ‘chai’ flavor if you don’t use them. If you can’t find the whole spices, then I recommend just using chai flavored tea bags instead. You can always throw in a few slices of ginger and a cinnamon stick if you want more intensity. 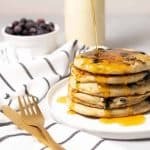 I typically add in a vanilla bean when I make this but since vanilla prices have skyrocketed lately, I’m leaving that out. Ready for the best part!? 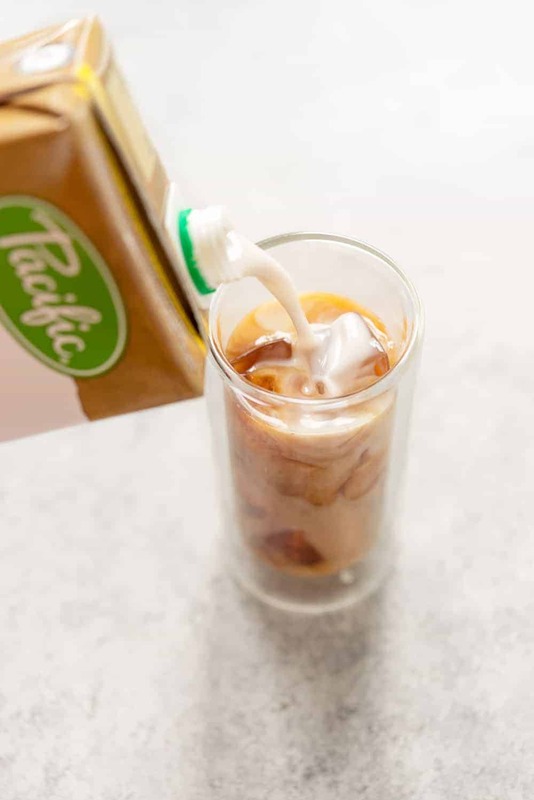 We finish the latte by adding in a healthy pour of Pacific Foods’ cashew beverage, also know as the beverage that BL and I have been enjoying by the case. It’s as creamy as you would expect it to be and delightful in iced coffee (for him) and iced chai lattes (for her). 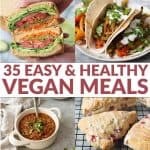 We also enjoy it in cereal, oatmeal and in this vegan pasta. Like other plant-based beverages, cashew milk is a nutrient powerhouse. It’s a source of magnesium, iron, potassium, zinc and unsaturated fat. It’s also ridiculously creamy. If you like the mouth-feel of dairy milk, then you’ll want to check this one out. Lastly, I’ve written the directions for both making the cashew latte ahead of time with the milk added and without the milk added. Depends on how you want to store it; both versions work. This is also a great recipe to make friends with! 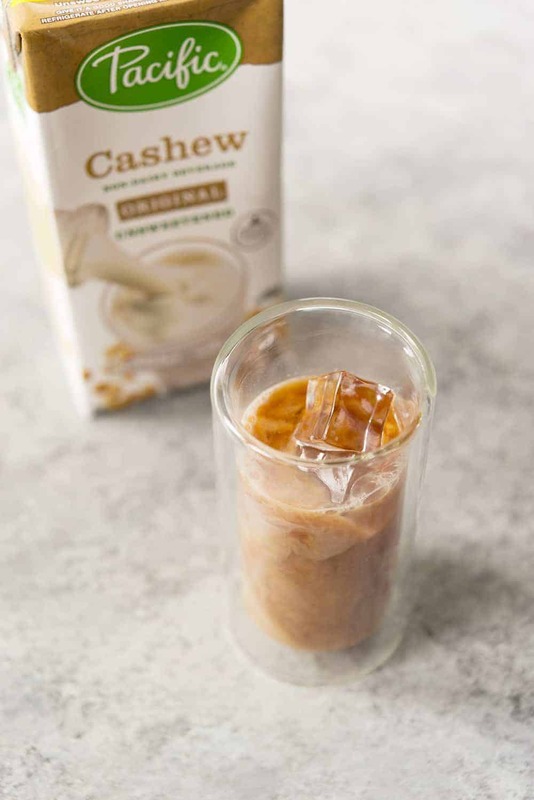 I’ve been making a big batch on Sunday to take with me to work, because nothing says ‘we should be friends!’ than offering them a cup of your iced cashew chai latte. Iced Cashew Chai Latte! This latte is SO refreshing, perfect for warm days. 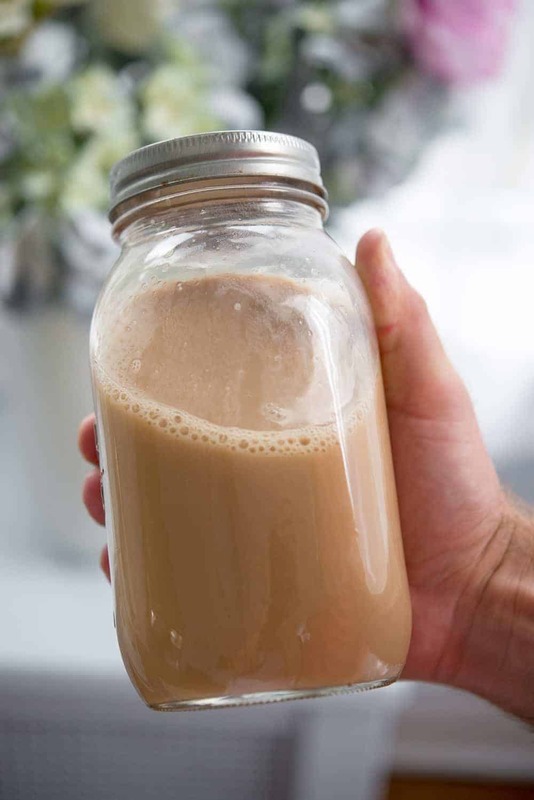 Homemade chai concentrate with dairy-free cashew milk. Make ahead of time for easy drinking throughout the week! Place the cinnamon sticks, ginger, cardamom pods, star anise, salt and 2 cups water to a boil. Cover and reduce heat to low and simmer for 10 minutes. Add the tea bags and let simmer for an additional 5-10 minutes to steep. Strain through a fine mesh strainer (or just remove the cinnamon, cardamom, ginger, tea bags and anise) and let cool. Stir in the maple syrup, if using, and place in a container to store in the fridge for up to a week. To serve! 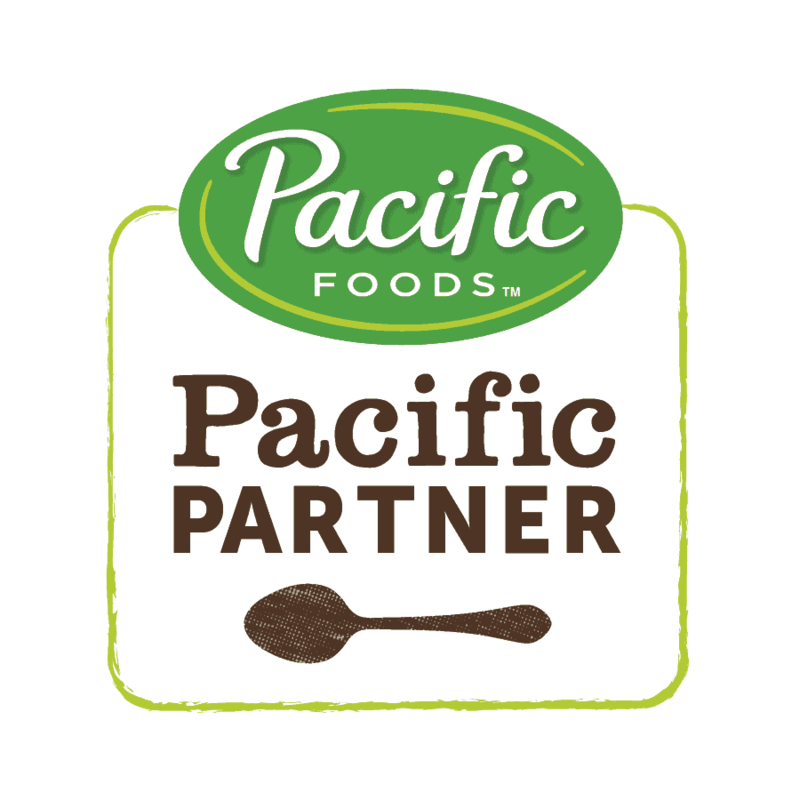 Pour concentrate over ice and add Pacific Food’s cashew beverage. Depending on how strong you like your latte, I usually do 1/4 cup concentrate and 1 cup cashew beverage. You can make this entire latte ahead of time too; just combine the concentrate and cashew milk and store in the fridge for 3-4 days. Wonderful! Fully satisfies my chai craving! !